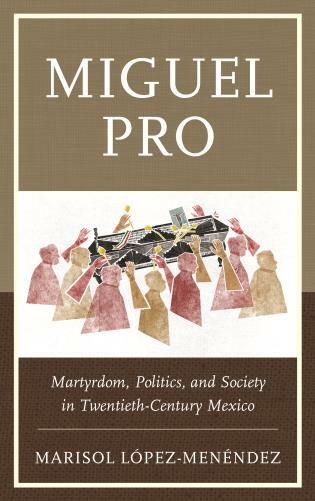 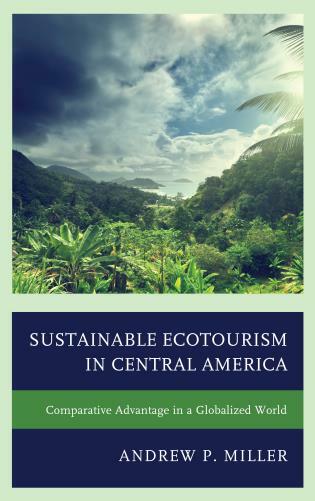 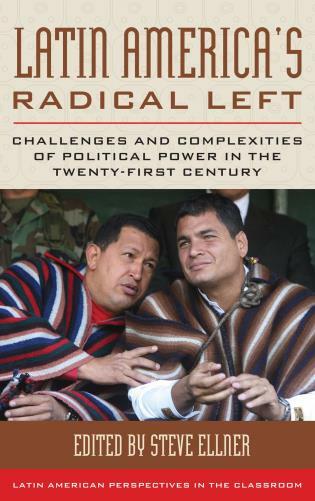 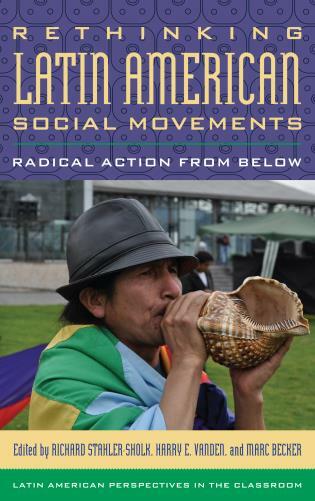 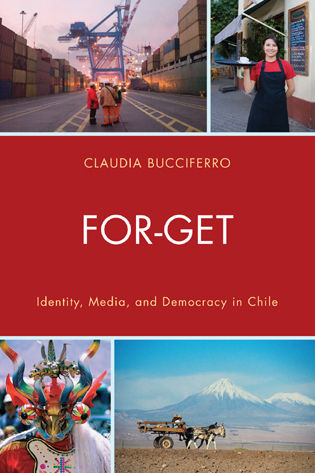 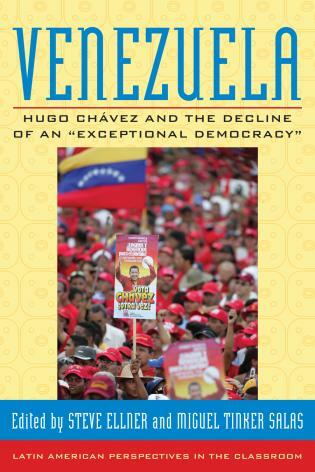 This groundbreaking text explores the dramatic evolution in Latin American social movements over the past fifteen years. 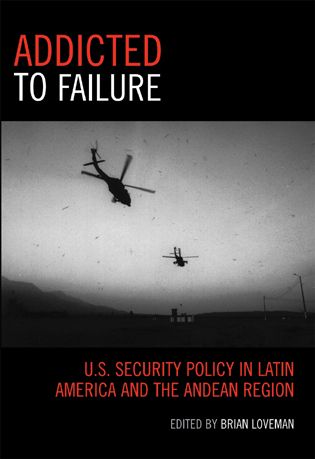 Leading scholars examine a variety of cases that highlight significant shifts in the region. 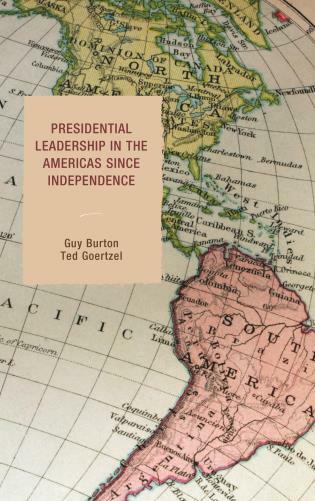 First is the breakdown of the Washington Consensus and the global economic crisis since 2008, accompanied by the rise of new paradigms such as buen vivir (living well). 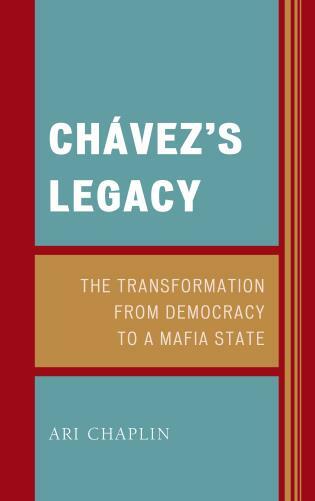 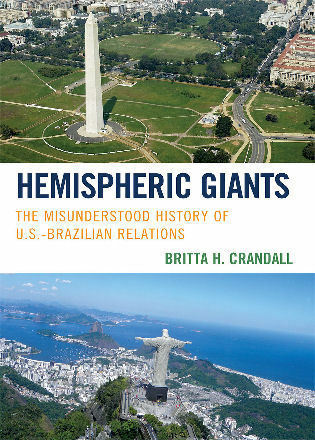 Second are transformations in internal movement dynamics and strategies, especially the growth of horizontalism (horizontalidad), which emphasizes non-hierarchical relations within society rather than directly tackling state power. 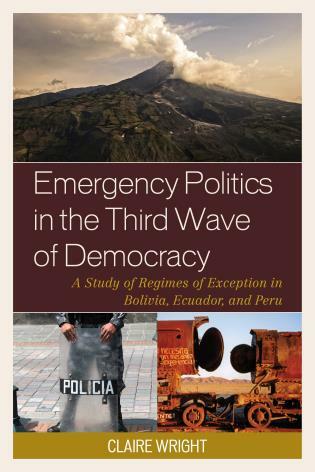 Third are new dynamics of resistance and repression as movements interact with the “pink tide” rise of left-of-center governments in the region. 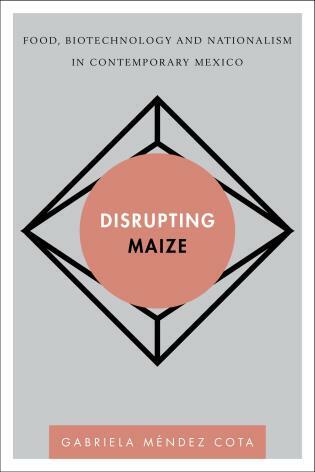 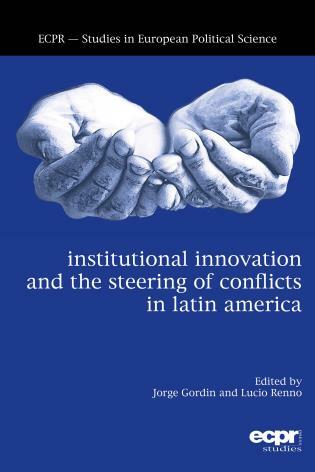 Exploring outcomes and future directions, the contributors consider the variations between movements arising from immediate circumstances (such as Oaxaca’s 2006 uprising and Brazil’s 2013 bus fare protests) and longer-lasting movements (Vía Campesina, Brazil’s MST, and Mexico’s Zapatistas). 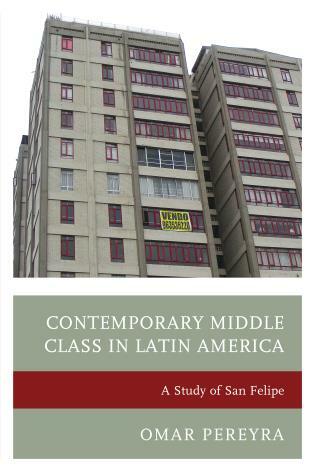 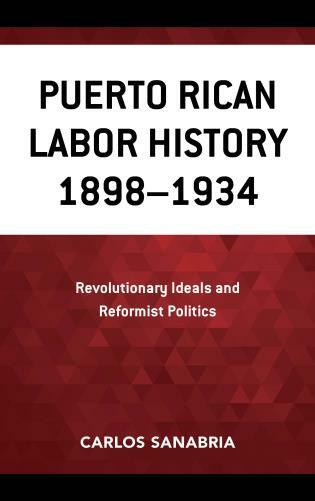 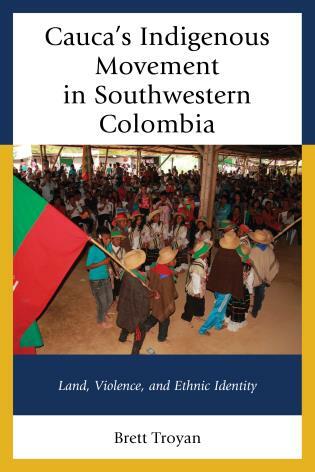 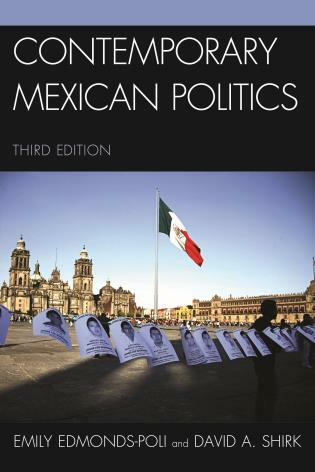 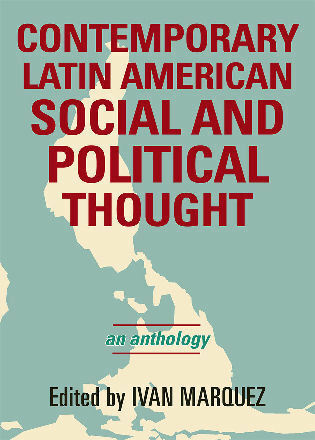 Assessing both the continuities in social movement dynamics and important new tendencies, this book will be essential reading for all students of Latin American politics and society. 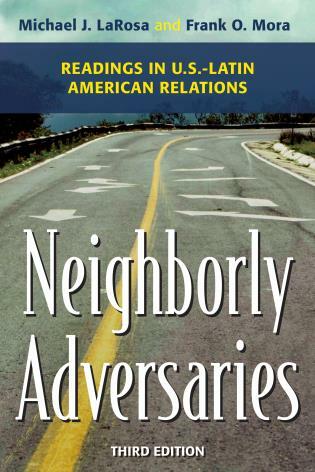 Richard Stahler-Sholk is professor in the Department of Political Science at Eastern Michigan University. 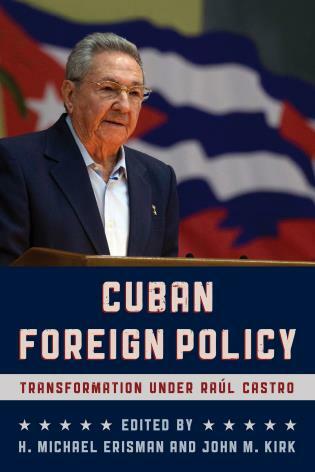 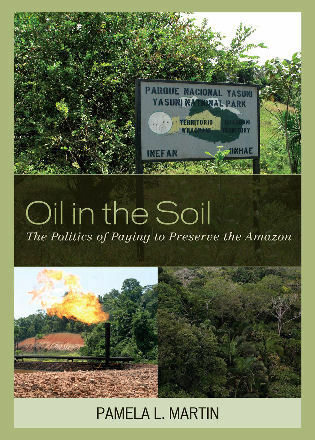 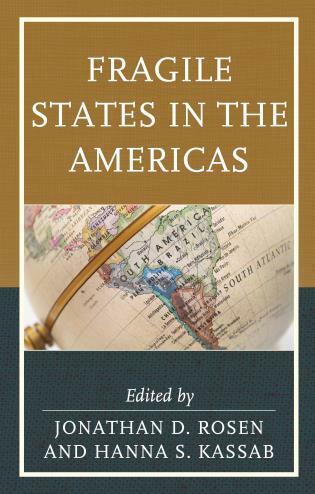 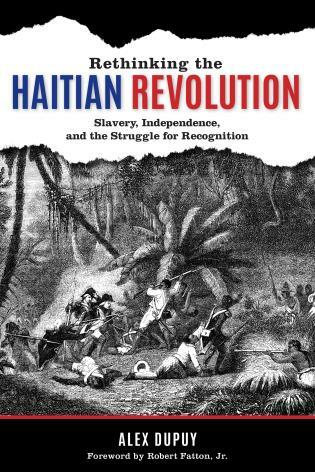 Harry E. Vanden is professor in the Department of Government and International Affairs and the Institute for the Study of Latin America and the Caribbean at the University of South Florida. 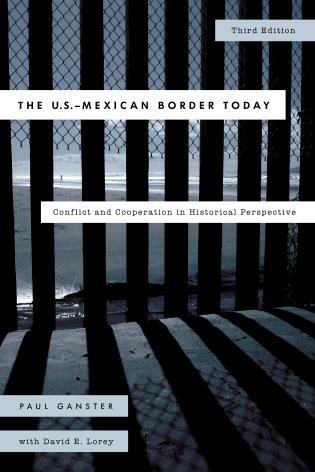 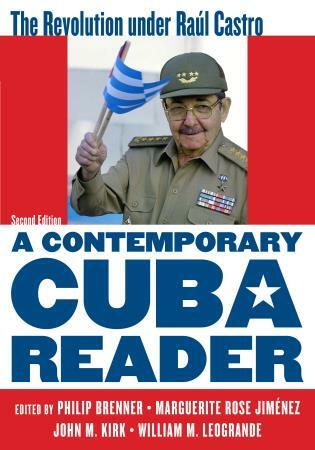 Marc Becker is professor in the Department of History at Truman State University. 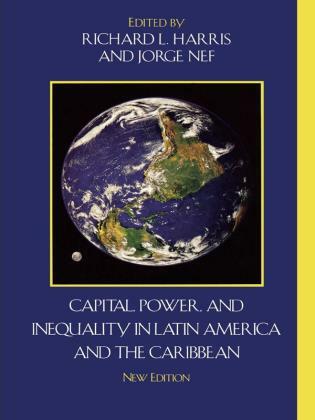 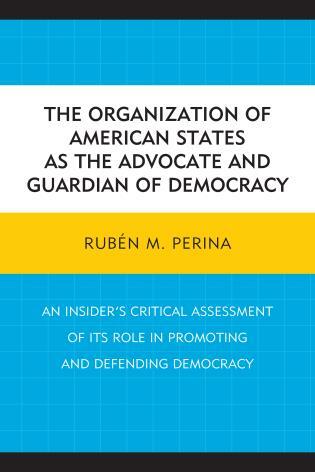 With engaging essays documenting grassroots resistance to neoliberalism across Latin America, this volume is a must-read for anyone interested in how ordinary people are challenging and changing the meaning of democracy in the region.